Obituary for Elsie E. (Taylor) Middleton | Cromes-Edwards Funeral Home & Crematory, Inc.
ELSIE E. (TAYLOR) MIDDLETON, 91, of Sidney passed away Thursday, October 18, 2018 at 12:30 AM in Sidney. She was born on November 19, 1926 in McConnelsville, Ohio, the daughter of the late Herbert and Roxie (Alderman) Taylor. On February 23, 1946, Elsie married Emerson Middleton, who preceded her in death. She is survived by two children, Shar (Ron) Coverstone and Shirley (Bob) Eck both of Sidney; five grandchildren, Mark (Melissa) Young, Renee (Darren) Yeager, Chris (Vonda) Coverstone, Brad Goble and Chelsea Goble; five great-grandchildren, Gunner, Alec, Aiden, Derek and Mason; five step-grandchildren, Chris Eck, Stephen (Laura) Eck, Ashley Miller, Josh Miller and Stephanie (Dustin) Opsomer and four step-great-grandchildren, Claire, Colin, Jacob and Carson. Elsie was preceded in death by one daughter, Sharon (Larry) Young; one sister, Edith Middleton and three brothers, Charles Taylor, Clyde Taylor and Ray Taylor. Mrs. Middleton was Homemaker all of her life. 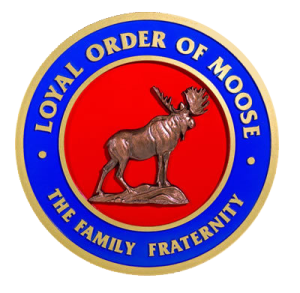 She was a member of the Sidney Moose Lodge # 568 and worked for the Election Board as a poll worker. Elsie enjoyed going to the casino and playing cards. She loved her family, especially her children and grand-children. 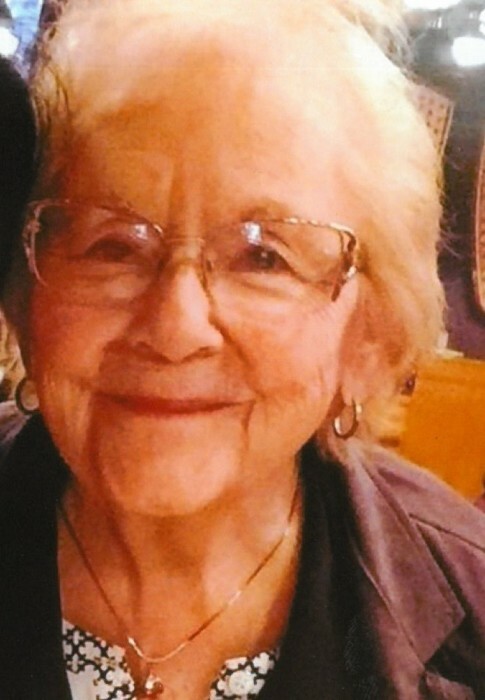 Elsie was a member of the Sidney First United Methodist Church.